Amazon already offers streaming of TV shows and movies to its Amazon Prime members as part of their annual fee, and now the company is said to add music streaming to Prime later this year. According to a recent report, Amazon Prime will get music streaming this summer, and it will work in a similar way to Amazon Prime Instant Video. The new Amazon Prime Music service is scheduled to launch in either June or July, and it will be available for free to Amazon’s 20 million existing Prime members and also new members. It will work in a similar way to the video service, as it will not include the latest music releases, instead you will be able to stream music which is at least six months old. 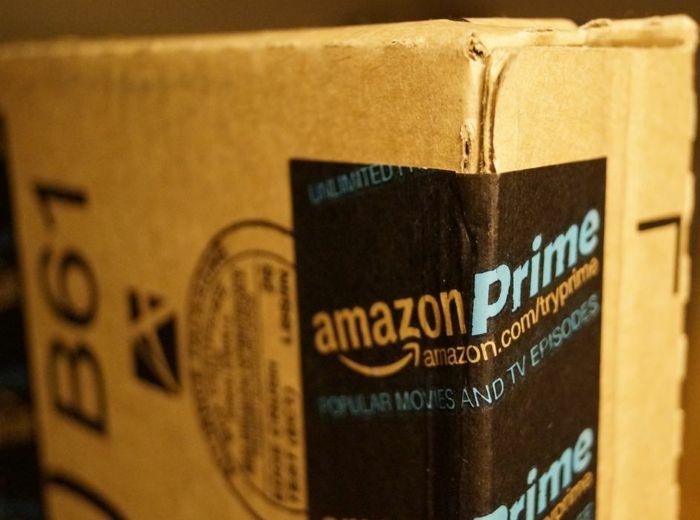 Amazon recently announced that it will increase the annual subscription price of Prime from $79 and $99 a year, and adding in another new feature like music streaming could help the company hold onto its existing Prime members and gain more. We suspect that the Amazon Prime Music service will only be available in the US at launch, this was the same with the video service, which was then rolled out to the countries.